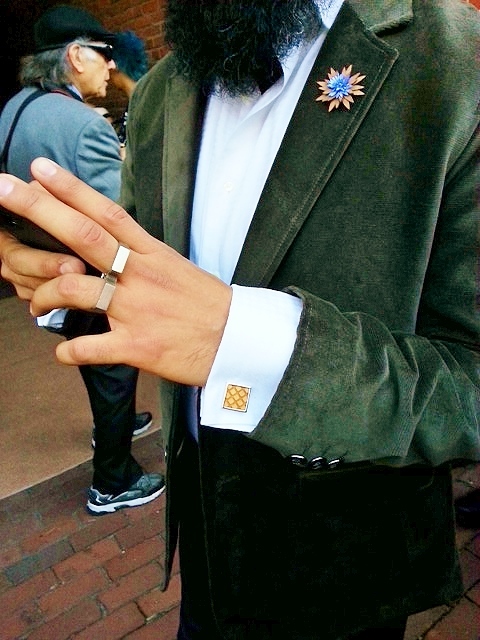 What makes Philly jewelry maker Danny Fox rings unique is the unexpected usage of funky geometric cutouts with the occasional notches and holes to serve as cool adornments instead of traditional jewel stones. 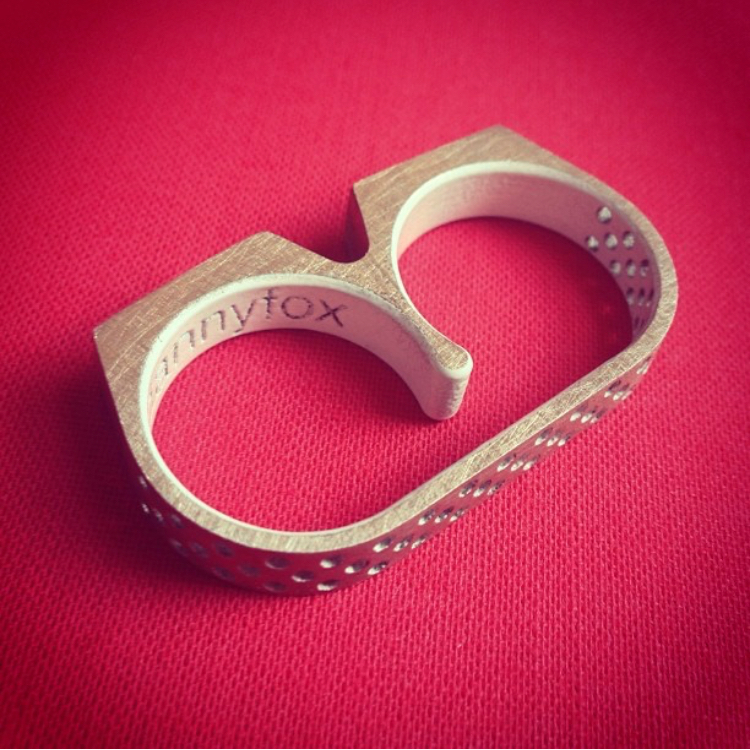 From his powder-coated, stainless steel offerings to his basic acrylic rings, there is a distinctive beauty Fox evokes with each piece. Edgy. Masculine. Innovative. A must-have accessory for the fashion-forward.